JASPER -- A Jasper woman is in jail today after police say she forced her way into someone else’s apartment Saturday. 23-year-old Cayla Clayton of Jasper is accused of starting a fight with two people inside that apartment in the 500 block of Village Court. The woman had to be restrained by someone in the home until officers arrived, according to arrest reports. Clayton is charged with a felony count of Residential Entry. 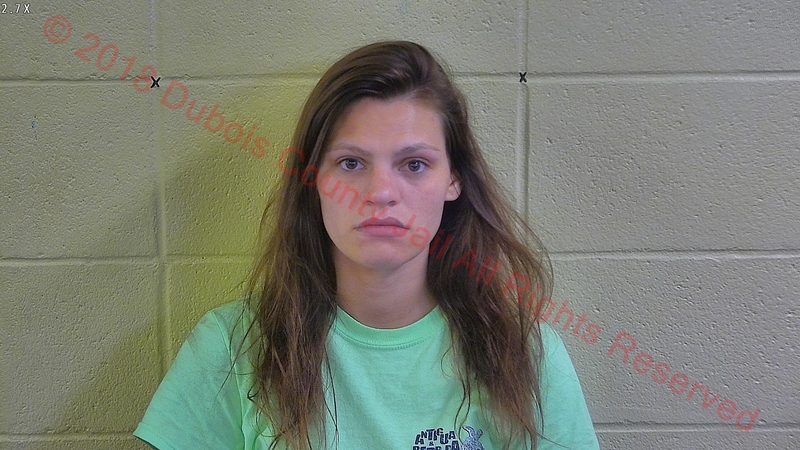 She also faces three misdemeanor; Battery, Disorderly Conduct and Public Intoxication. No word today on what caused Clayton to allegedly enter that apartment.